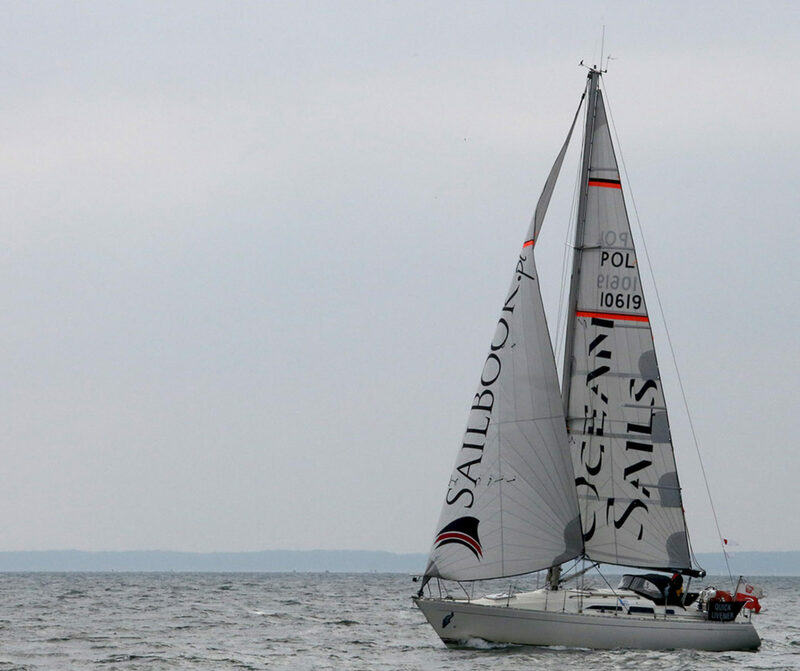 Before ordering a sail the following questions may be helpful in taking decisions. 1) Should it be a racing sail, tourist one, or somthing in between. 2) What type of material (hi-tech, or regular) ? 3) What is the nature of the sailing plan of the boat (top or fractional) ? Delivery in Europe by GLS courier, price for standard parcel 30-40 EUR.